A little too streamlined in places, but Rise of the Tomb Raider does a lot to improve upon its predecessor. The old style Tomb Raider is never coming back, but this is a more satisfying compromise than the reboot and an impressive technical feat. The 2013 reboot was no slouch in the visuals department, especially when played on PC or current gen consoles, but Rise of the Tomb Raider takes this even further. Rise of the Tomb Raider was one of the best games of 2015 and nothing has been lost in the months since its release. On PC it can look even more spectacular, so just buy it, yeah. When all of the rising was done, she still felt like a heroine in search of a setting and plot that draw on her strengths rather than her struggles, and for all that forward momentum the game is a spectacular journey that fails to reach a fulfilling destination. A bevy of incredible technical advancements offer vast improvements in some areas and minor ones in others. With a highly variable framerate, it's clear more optimization is needed, but the game is highly playable on a variety of settings and hardware levels. The Xbox One version is no slouch, but if you've got the kit to run it, this is the ultimate edition you've been waiting for. I loved my time with the original release and I soon found myself loving it all over again on PC. Rise of the Tomb Raider continues improving upon the new formula that was created in the last game, but here we feel that Lara really is becoming a tomb raider. Assuming you have the hardware to back it up, Rise of the Tomb Raider on PC is hands down the version to own. Rise of the Tomb Raider isn't very different from its predecessor, which is not necessarily a bad thing, since the core is solid. Expect more gun-toting heroism, crazy cults, and supernatural oddities. Rise of the Tomb Raider truly makes you feel like Lara Croft: a bow-wielding, mountain scaling, bear-slaughtering, cave diving mad lady with more curiosity than can be healthy. And that feeling is just wonderful. Though Rise of the Tomb Raider wastes little time in getting Lara into the thick of a brand new adventure, it's still burdened by much of its predecessor's baggage. 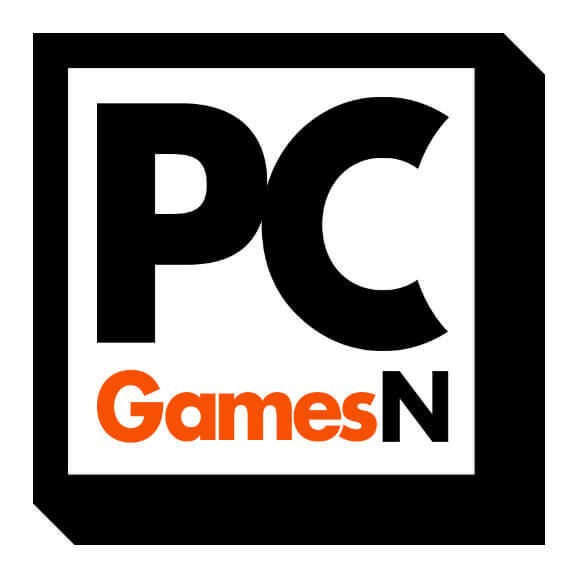 [A]s an eternally smug PC owner, I'm proud to say nabbing Rise of the Tomb Raider on PC is clearly the best course of action. It's everything the old Tomb Raider games were and now so much richer, more detailed, more involved, more dramatic, and just way more fun. It's also just as enjoyable to watch being played as it is to play itself – a true interactive movie. The PC version of Rise of the Tomb Raider is a step above its 2015 release. But let's take stock. Here is a sprawling, compelling game made with impressive confidence – masterfully paced and expanding on its predecessor without for a moment losing track of its appeal. It's a game that has kept its integrity intact while navigating the weird waters of mass market appeal, and one that retains a real undertanding of fundamentally enjoyable mechanics. Rise of The Tomb Raider is exceptionally easy to recommend. In many ways Rise of the Tomb Raider is a difficult game to review. It's a predictable experience, but it's one which does improve on its predecessor, no matter how small the improvement. It's a safe evolution then, and one that fans of the last game will be able to go in confidently, knowing they'll like it. One day the fairy dust will wear off, but for now, Rise of the Tomb Raider is a glittering spectacle of what cinematic third-person adventure games can be. 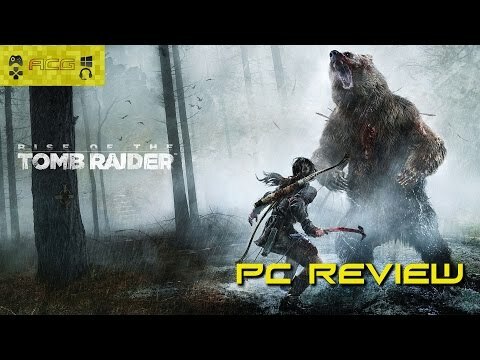 It's rare that a game does so much so well, and with only a few missteps, Rise of the Tomb Raider is destined to be one of the most recommendable PC games this year. Like its predecessor, Rise of the Tomb Raider is fun, but many of the flaws have been ironed out. A few new shortcomings were introduced, but not nearly enough to really hinder the gameplay experience. There's certainly plenty to like, and not a whole lot to dislike, but having Lara pushed to the back after such a strong performance in the initial title may leave players feeling underwhelmed and dissatisfied. It's definitely worth picking up… once it's part of a Complete Edition at a reasonable price and with all the content.